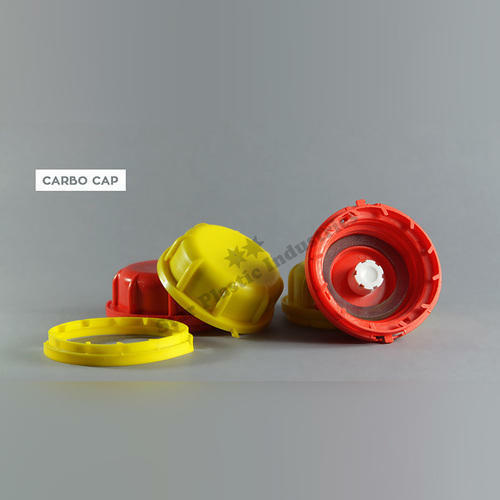 We are a leading manufacturer of Vented Caps. "WELPAC" brand Vented Caps for Hydrogen Peroxide containers. Fits on 35 ltrs. Mauser and 50 Ltrs, Rocket jerry cans. We use GORE make membrane.